Are you tuned-in to Jamie Oliver’s Money Saving Meals on Channel 4 on Monday evenings at 8pm? If not, then see what you think! Supposedly, Jamie Oliver has created the theme of this latest TV show as a result of overwhelming requests from his fans. The theme of the new show, Money Saving Meals, is ‘shop smart, cook clever, waste less’. 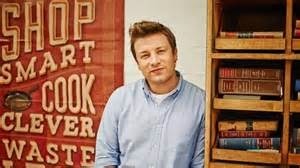 It claims the show will arm you with all the knowledge you need for clever recipes, with Jamie’s trademark tips, tricks and ideas to help you cook cheap tasty meals. I’m told it’s about making the most of your ingredients, embracing leftovers and using your freezer. There is the usual ‘book’ to accompany the series and to add to Jamie’s millions (of pounds, that is). But Jamie was ready for this, so he says; claiming that he and his food team were the most knowledgeable people to deal with for creating nutritious cheap recipes. “They know exactly what’s in the supermarkets and therefore which ingredients constantly give value for money. We spent a load of time thinking about what a really great ‘best of’ cookbook looks like, with meals in it that cost around half the price of an average take-away?” Jamie added. In last night's edition, Jamie cooked Mexican Chilli (£1.60 per portion), Chicken Chowder (87p per portion), Dhal and Chapati (67p per portion), Smoked Mackerel Carbonara (£1.02 per portion) and French Salad. 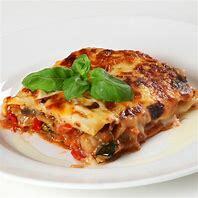 While it all looked impressive, particularly the portion costs that he was quoting, I calculated a lot of 'hidden' costs that certainly need to be considered when taking-on these recipes. 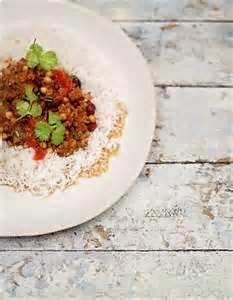 The Mexican Chilli (below) used a shin of beef, which although a cheap cut of meat, required cooking for 5 hours at 170', but Jamie failed to factor-in the cost of the electricity in the portion cost. 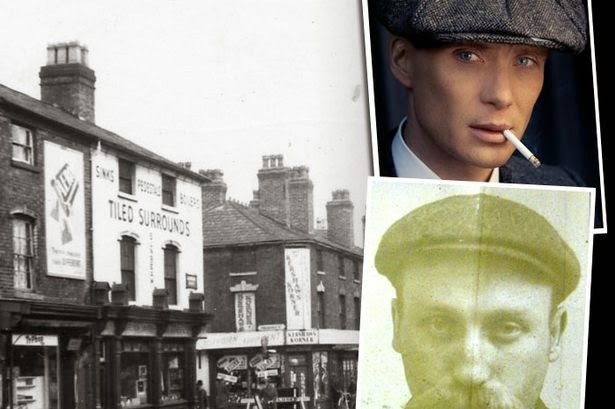 He used a tin of tomatoes which he claimed was 14p per tin. Where can you find tins that cheap? For the Chowder and the French Salad he suggested the use of 'left-over' chicken, but in the programme you saw him strip a whole chicken with all the white meat added to the dishes. In reality, Jamie, most chicken 'left-over', is brown meat! 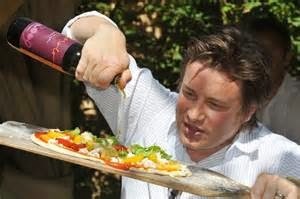 However, the biggest weakness in the programme was Oliver's generous use of fresh herbs in every dish. This is hardly 'money saving'. Money saving is using dried herbs. He is constantly seen tearing a few leaves of Tarragon here or a handful of Coriander there, or adding a few gratings of fresh ginger. Is Jamie aware that a small packet of fresh Coriander is 90p? Cumin, Cinnamon and Smoked Paprika were all generously added to the Mexican Chilli last night, yet he still quoted £1.60 per portion. Ground Nut Oil, Curry Leaves and Fresh Chilli were used in the Dhal and Chapati, yet only 67p per portion. Who are you kidding Jamie? 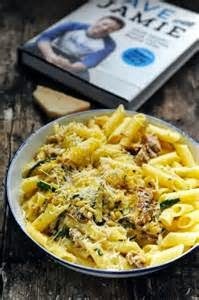 Expensive Parmesan Cheese went into the Mackerel Carbonara (below) and then a final grating of the zest of a lemon, but what happens to the rest of the lemon, Jamie? Is it's wastage calculated in the £1.02 per portion? I think not! 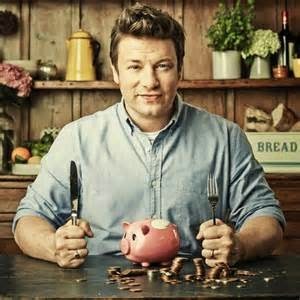 I must admit to not being a Jamie Oliver fan, but last night's programme failed to deliver the true costs of his Money Saving Meals. Viewers should be warned that they will need a generously stocked store of fresh herbs, spices and all the extras that Jamie takes for granted in his TV kitchen and then they will see the true cost of his Money Saving Meals. And finally, have you noticed that Jamie is always the only person who tastes and comments on his own dishes, and they are always so delicious!